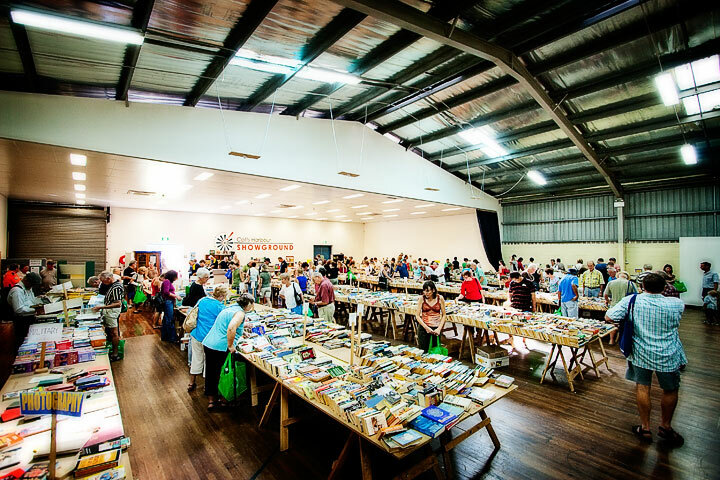 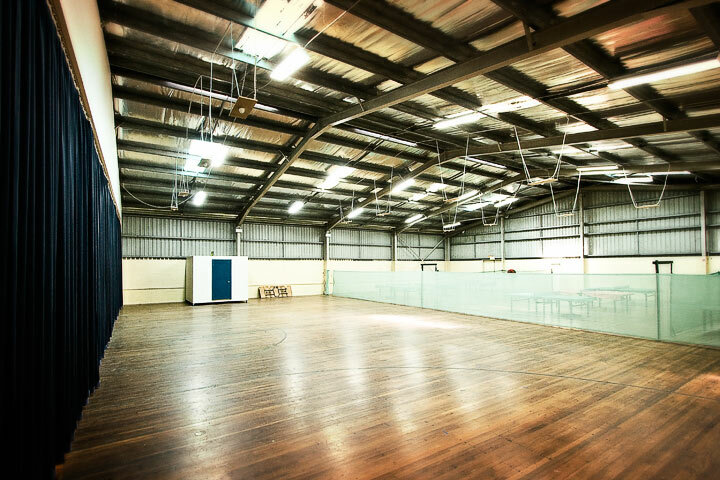 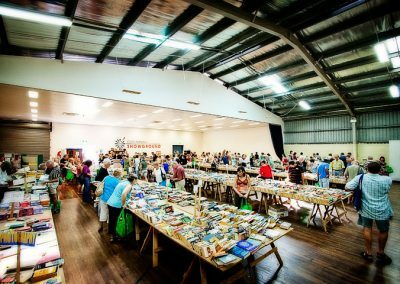 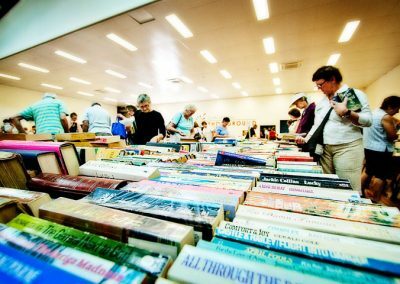 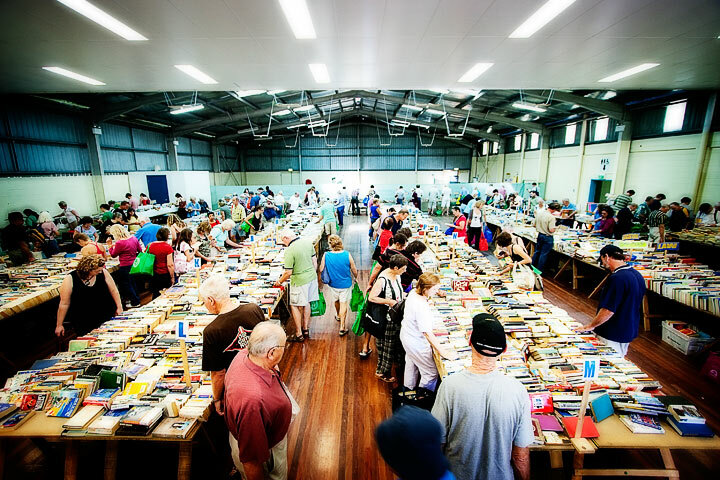 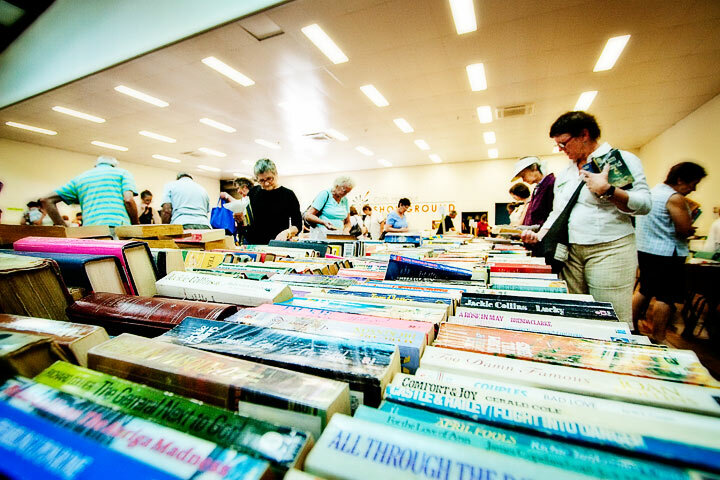 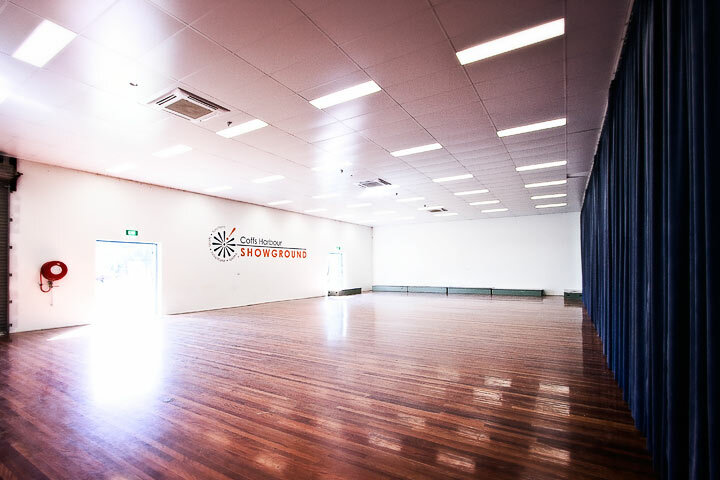 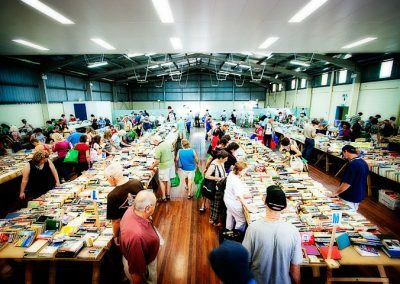 The Coffs Harbour Showground Exhibition Pavilion is one of the largest ‘column free’ spaces in Coffs Harbour and the Mid North Coast, with an 777m2 timber floor, it is the perfect venue for those large events of up to 1,000 people. 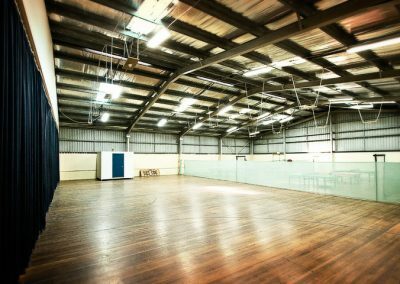 The Western third of the hall has been refurbished with air conditioning and has a handy kitchen area suitable for catering preparation. 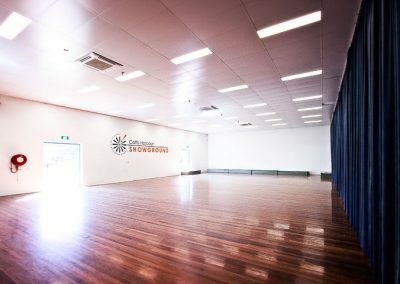 The Exhibition Pavilion can be hired in thirds or as a whole depending on your requirements.